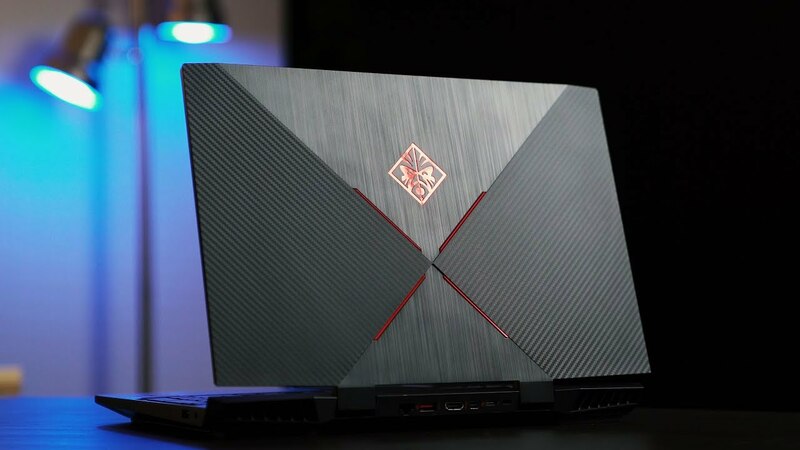 The 2018 HP Omen 15 is a complete redesign. It’s much more portable packs the latest 8th gen i7-8750H processor and a full GTX 1060 with 6GB of VRAM. Is it better than the Acer Predator Helios 300 or Dell G7? This could be the best back to school gaming laptop! Watch for the full review! HP Omen Obelisk – Are Prebuilt Gaming PCs a Ripoff?